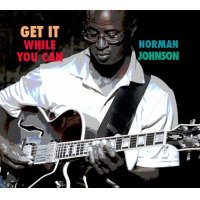 Lyrical and tasteful are the words used to describe Norman Johnson’s guitar playing. 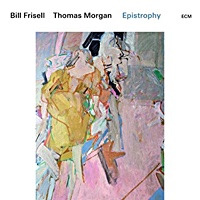 Norman has performed with such notables as Jerry Bergonzi, Bill Mays, Harvie S., Dave Brubeck, Phil Wilson, Chris Brubeck, and Pete Levin. In 1995, Norman, along with vocalist Dianne Mower, released their first collaborative cd “Maybe September” featuring Harvie S. This was followed by the big band recording “The New Millennium Jazz Ensemble” which featured Dianne Mower, Harvie S. and Bill Mays. Norman was a partner in “J/P Productions” through the 80’s and 90’s where he composed original music for clients including UPS, IBM, Pratt & Whitney, and Otis. 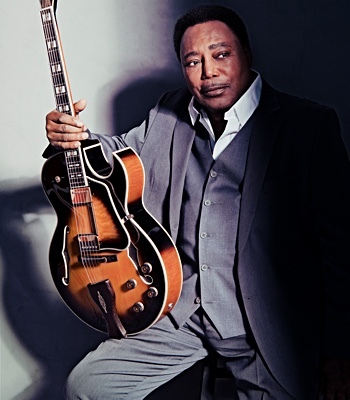 In 1997 He won “the Communicator” Award for a music/video production for Otis Elevator entitled “Otis in China”. 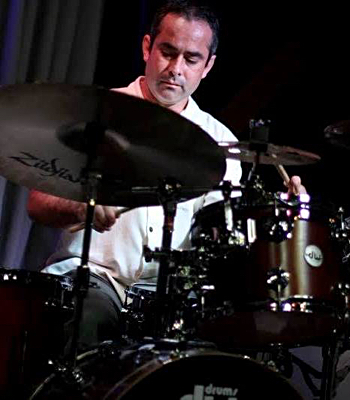 Since 1998, Norman has been performing with his quintet, “The Norman Johnson Group” and has now completed a CD with the group and friends. The CD includes many of Norman’s original compositions. Born in Kingston, Jamaica, Norman moved to Brooklyn N.Y., and then to Connecticut where he now resides with his wife Maryanne. He attended the Hartford Conservatory and the Hartt School of Music. Norman was the Dean of Music at the Hartford Conservatory through the 1990s, and has a faculty position at the Greater Hartford Academy of Arts. He opened his recording studio “Manor Recording” in 1987 and continues to record and produce local and International artists. From the very first strains of Norman Johnson’s guitar magic, I am under his spell. His music is full of joy for life. Johnson’s melodies are infectuous. On the first tune, “Slide” he makes me want to skip across the room. There is something light and carefree about this production of Johnson’s compositions. “Sing On” is another original composition by Norman Johnson that encourages us to come together as a people and features Grayson Hugh on vocals. This song is a blend of R&B, Pop and jazz. The repeatable ‘hook’ of the song reminds me a small bit of a Curtis Mayfield production. 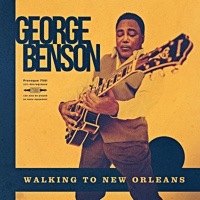 Johnson has written five of the six songs showcased on this recording. 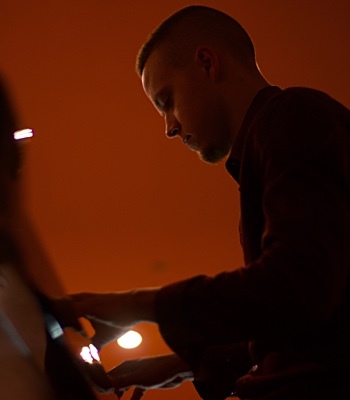 He offers very ‘smooth jazz’ arrangements with beautiful melodies. 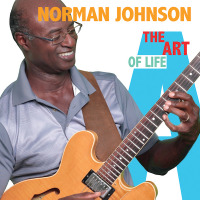 His use of vocal background singers is tasty on the title tune, “the Art of Life.” It is obvious that he has been inspired by Earl Klugh and George Benson, but Norman Johnson is a strong player in his own right and his composing skills are admirable. 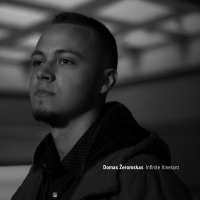 On the Latin tinged, “It’s You” he introduces us to the pretty voice of June Bisantz and Johnson takes a stellar guitar solo, followed by a short, but rich saxophone solo. Ms. Bisantz is also co-writer of this happy piece of music along with pianist, Alex Nakhimovsky. “Summer Dance” closes this album out with a bang. Johnson knows how to put the groove into his productions and he has a love for the nylon-string guitar sound. 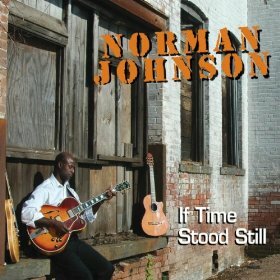 Norman Johnson has appeared on over thirty recordings as a sideman with great players like Steve Gadd, Bill Mays and Harvie Swartz. 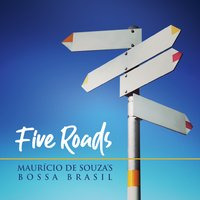 He’s performed with Dave Brubeck and this is his third CD release as a leader. Born in Kingston, Jamaica, he studied at the Hartford Conservatory of Music and the Hartt School of Music. Although a late bloomer, Norman Johnson has perfected his style. This latest release is a testimony to his strength as a musician and composer. All About Jazz musician pages are maintained by musicians, publicists and trusted members like you. Interested? 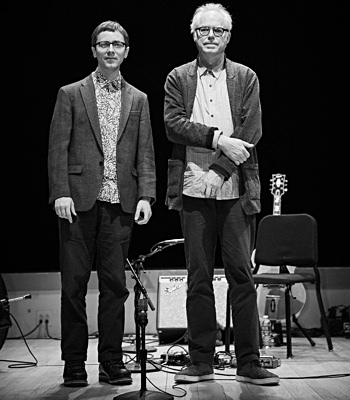 Tell us why you would like to improve the Norman Johnson musician page.